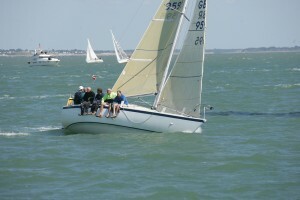 Julian Lord’s Scallywag is based at West Mersea in Essex, having been bought in November 2009 from Ramsgate’s Peter Pearson and partners. 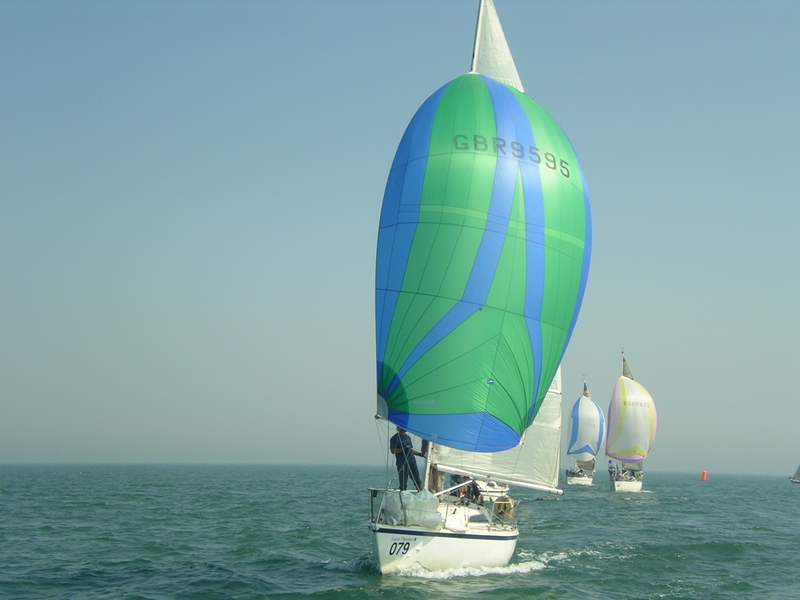 In 2010, Scallywag became the third Impala to win the East Coast’s Sail East series of inshore regattas, following Mike Harrison’s Jiminy Cricket and Rob Leggett’s Monkey Business. 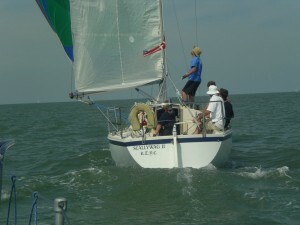 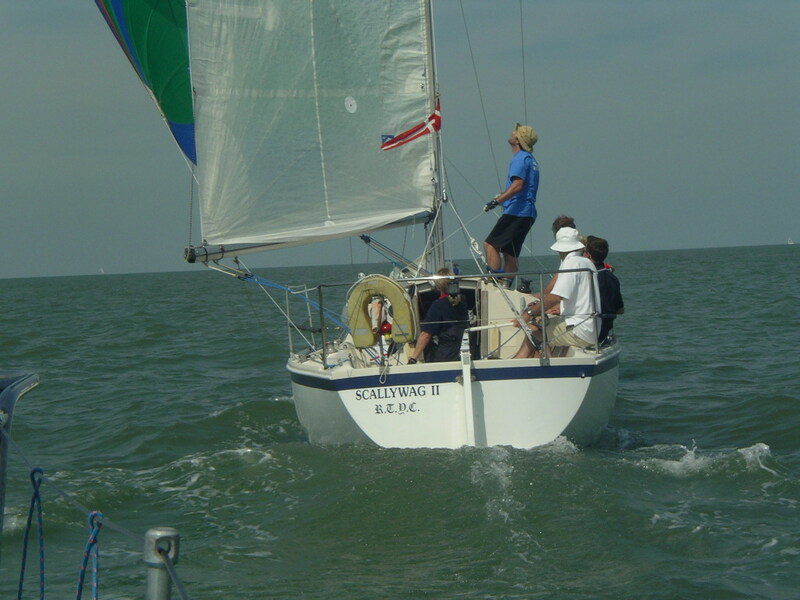 2012 saw Scallywag place second overall in the IRC East Coast Championship, behind a 37ft Stephen Thomas design and ahead of an X37 and an X332. 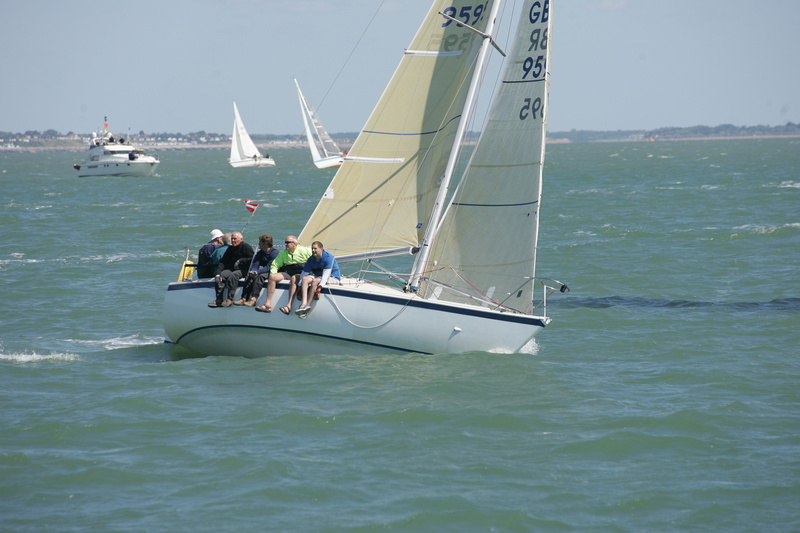 Scallywag has moved, new owners Justin & Lisa Philipps have moved Scallywag to a new home in the Hamble where she’s joining the Hamble based Impala Fleet sailing out of the Royal Southern YC.